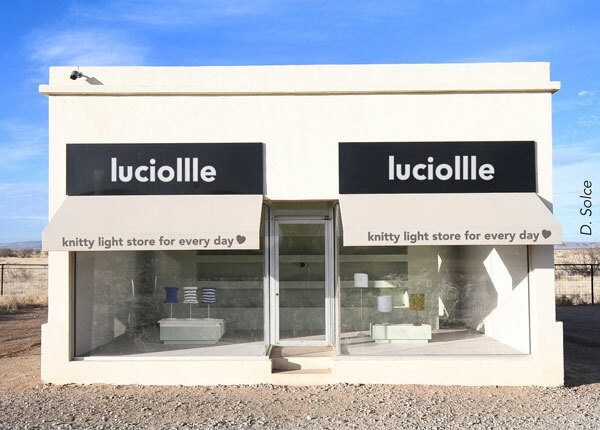 The luciollle® shade models are available through a collection of fifteen models, each with a name of city, place or theme. Each collection offers floor lamp versions, suspensions and wall lamps. "Prêt-à-lumer" (Ready to light) is the range of luciollle luminaires manufactured in series, in our craftsmen's factory. Discover our two great ranges of "prêt-à-lumer": "Les Essentiels" and "Les Audacieux".